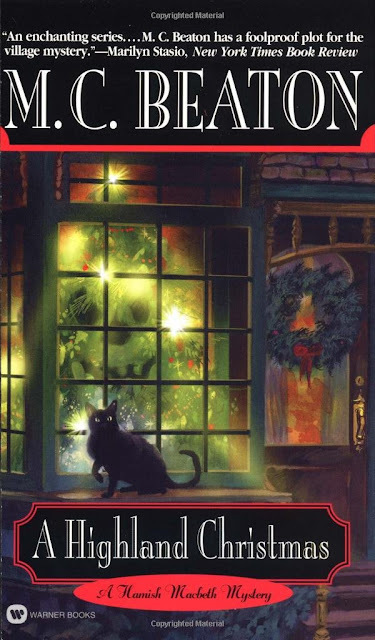 Kerry Hammond is here today to give us her picks for this year's paperback stocking stuffers for the cozy mystery lover on your list. I love paperback books. They fit into most purses (and Christmas stockings) and weigh next to nothing, so are great to take on trips. I know that the holidays are almost here, but there's still time to run to your local bookstore and pick up a few books for the cozy mystery lover on your list. I've chosen four mysteries to highlight, but each of them are part of a series. You can fill a stocking with one from each series, or choose to stick with a theme and buy several in one series. Either way, your gift will be a big hit. These books are great for anyone who likes to keep things light and relatively violence free. Most of the books don't even contain a murder, but rather a puzzle that Lori Shepherd must solve. The first book in the series, Aunt Dimity's Death, is a great place to start. 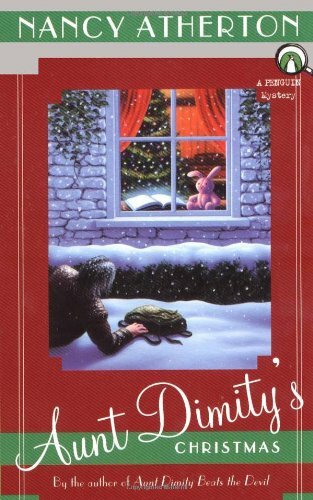 You learn about the characters and just how Lori is able to communicate with Aunt Dimity after her death. Hamish Macbeth is a Scottish police constable in the Highlands. He's great at solving the murders that seem to always occur in the small town of Lochdubh, but he steers clear of any credit he might get for his efforts. He'd much rather stay under the radar and enjoy his quiet life in this idyllic part of Scotland. He'd be able to enjoy it much more if people would stop dying all around him. 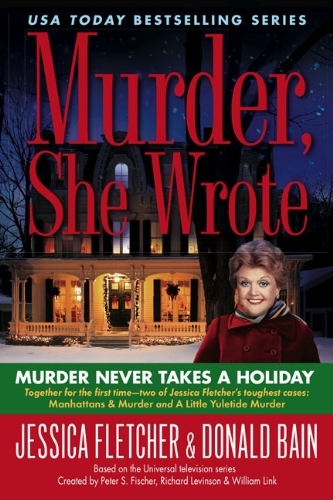 We loved watching Jessica Fletcher solve crime on our television sets in the 1980s and thanks to Donald Bain you can now read about her continued exploits. 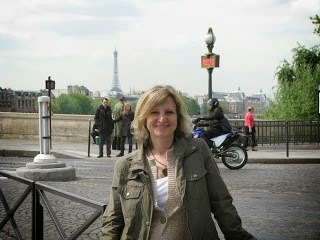 Bain stays true to the character we know and love, and just like on tv, everywhere she goes there's a murder to solve. 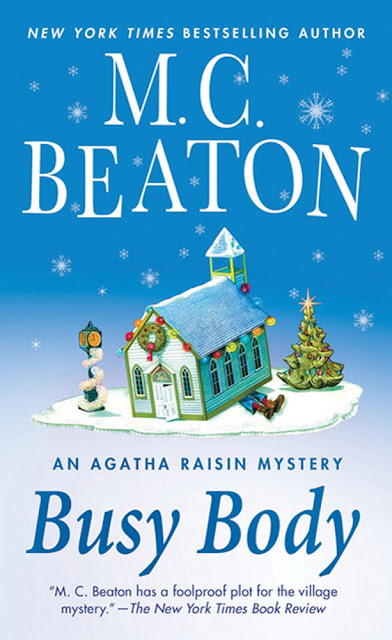 Ok, so I know I already mentioned M. C. Beaton, but she writes two great series and I couldn't decide between them. Agatha Raisin is a retired public relations executive who moves to the Cotswolds. The books are full of quirky villagers (Agatha being one of them) and great British crimes to solve.